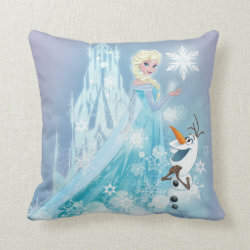 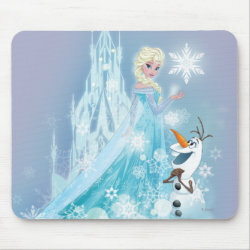 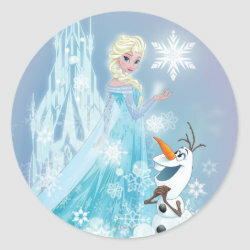 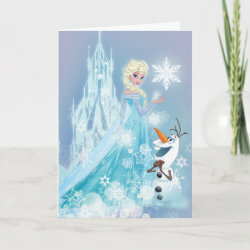 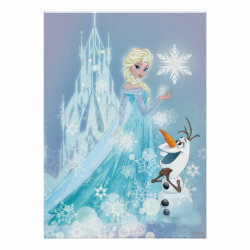 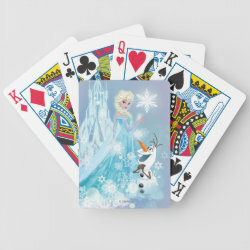 Snow Queen Elsa and her creation Olaf the Snowman are featured together on this gorgeous design from the Disney hit movie Frozen. 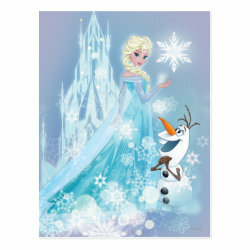 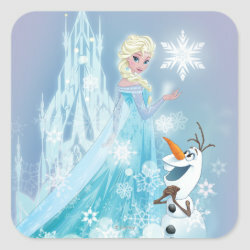 The two characters More... are surrounded by snow flakes and in the background we see Elsa's snow castle. 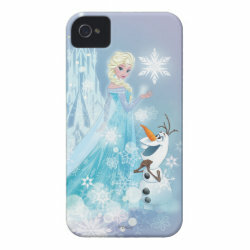 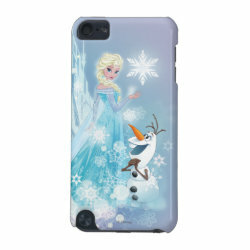 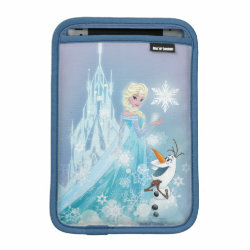 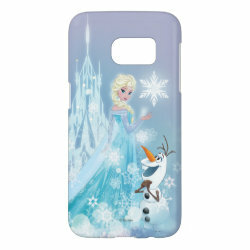 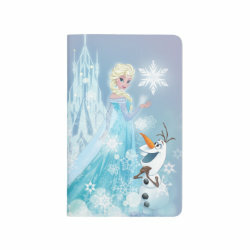 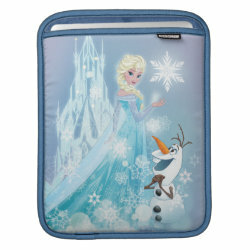 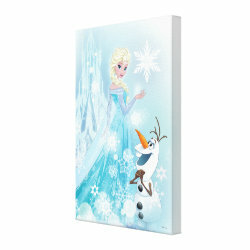 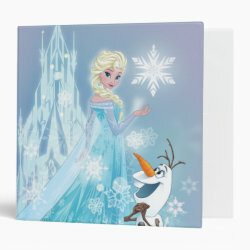 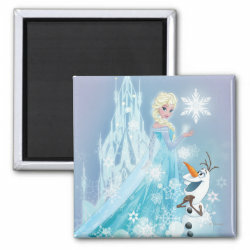 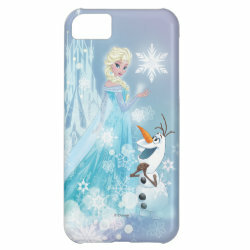 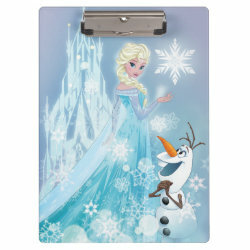 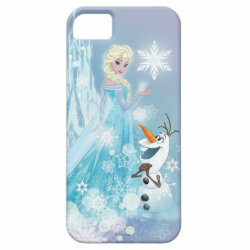 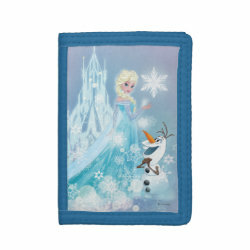 The icy design is available on a range of customizable products includign phoen cases, ornaments, binders and more. 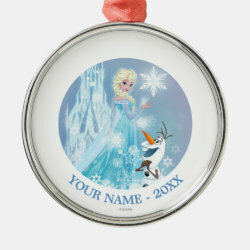 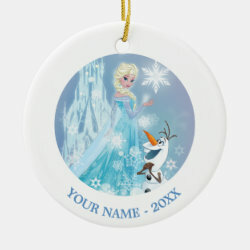 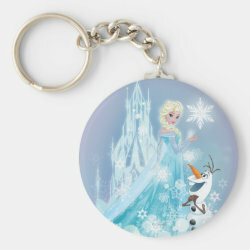 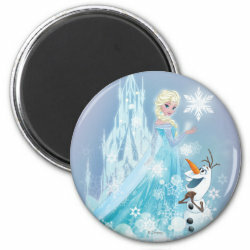 Great gifts here for your daughter or anyone who loves Frozen.